Our ARTISAN off-the-shelf speciality collection of decorative paints and finishes allows you to create bold, beautiful and bespoke effects in your home. Inject some striking contemporary style into a room by illuminating smaller objects like ornaments or, for a more dramatic look, larger pieces like furniture and feature walls. 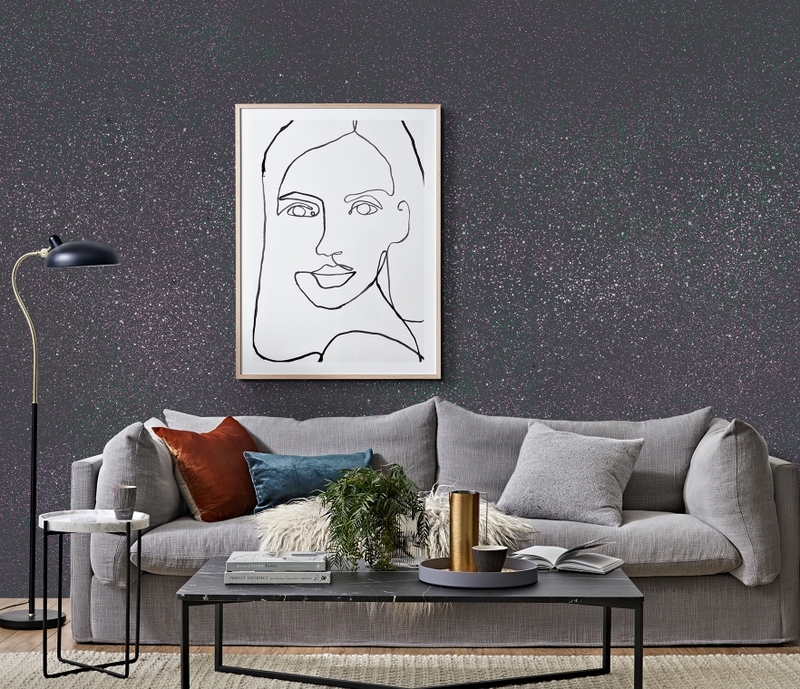 From metallic effects and glitter glazes to contemporary concrete effects and easy to use spray paints, the Artisan Collection will help you to make your home uniquely yours. 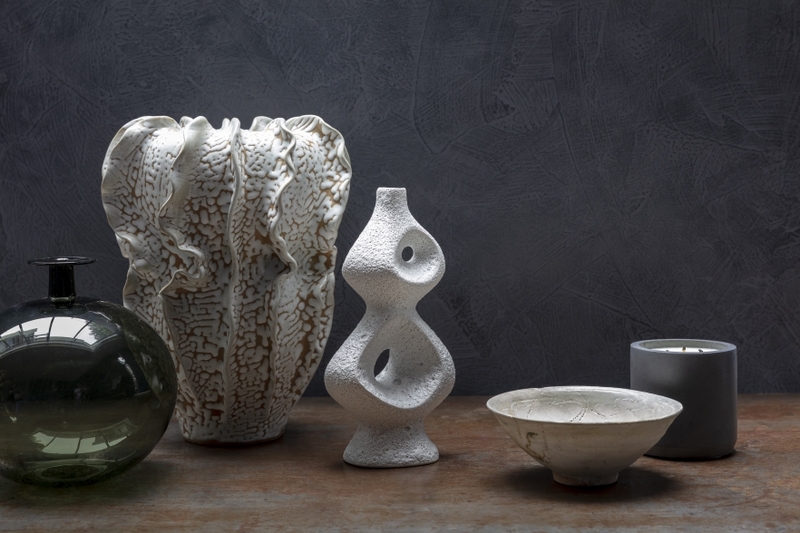 Indulge your creative soul and craft your home.